Alizée Lyonnet (spouse.) French Pop singer (born August 21, 1984 in Ajaccio, Corsica, France). Discovered by Mylène Farmer, following her winning performance in the talent show, Graines de Star, in 1999. Won a World Music Awards in 2002. Married to French singer Jérémy Chatelain in late 2003. 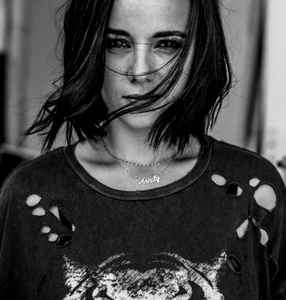 Since 2011, Jérémy and Alizée have lived separately and divorced in 2012. She has then married the dancer Grégoire Lyonnet in 2016.